See the former Oasis frontman behind the scenes on his Come Back To Me video, which was shot at Glasgow's King Tut's. A candid behind the scenes video for Come Back To Me sees Liam Gallagher return to the place where it all began. 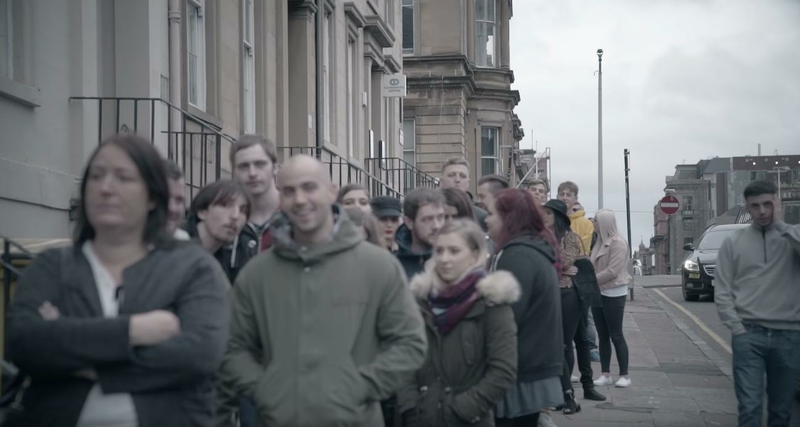 The rocker can be seen meeting and greeting excited fans of all ages outside the historic King Tuts venue, where Oasis played the gig which led to them getting their big break and being signed to Creation Records. One fan in the queue describes the show as a "dream come true," while another dubs Liam Gallagher as "the frontman of Rock 'N' Roll". 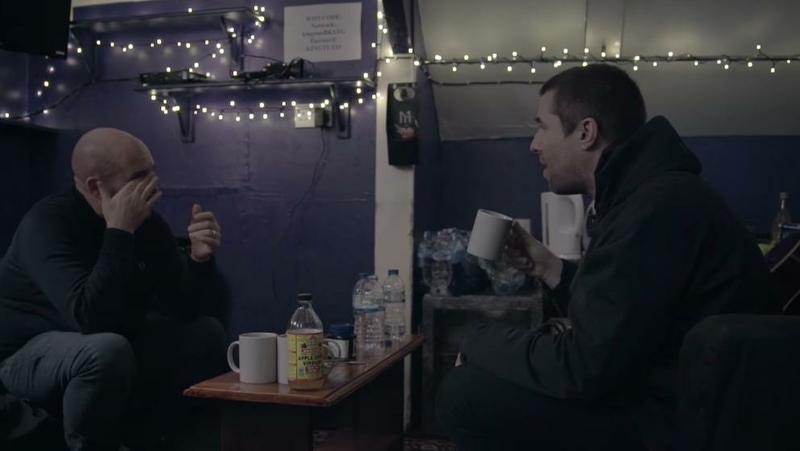 Meanwhile, Liam can be seen having a pow-wow with director Shane Meadows, who asks him why he doesn't soundcheck. The film then sees the crowd excitedly filling the venue as Gallagher plays out his latest single at the mini-gig. Mr. LG has recently been confirmed for huge outdoor shows in 2018, including Isle of Wight, TRNSMT, Dublin's Malahide Castle and Belfast's Belasonic festival. Before heading to TRNSMT, the Wall Of Glass singer will play a gig down the road from his north London digs at London's Finsbury Park on Friday 29 June. Meanwhile, Liam recently mocked his brother Noel's recent appearance on The X Factor Italy, writing on Twitter: "it's a yes from me". Noel recently took Radio X's John Kennedy through his remarkable third solo album, Who Built The Moon? track by track .